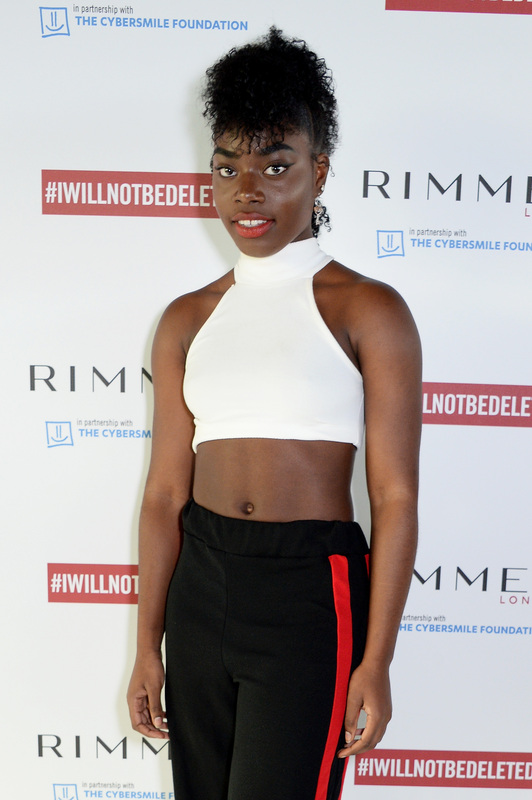 Today, global beauty company Coty, led by its cosmetics brand Rimmel London, launched its purpose led campaign I WILL NOT BE DELETED to raise awareness of beauty cyberbullying by hosting a panel discussion on the powerful impact of beauty cyberbullying. Designed to spark a worldwide conversation around the growing problem of beauty cyberbullying, the media event featured an inspiring panel of campaign cast members, Rimmel brand ambassadors as well as senior members of the global Rimmel team at Coty, and charity partner The Cybersmile Foundation who discussed the importance and scale of the issue whilst sharing their own personal experiences. The panel discussion also included Sara Wolverson, Rimmel Global Marketing Vice President at Coty who outlined the brand’s stand against beauty cyberbullying with its latest campaign I WILL NOT BE DELETED. She also reiterated Rimmel’s clear purpose which is about championing self-expression in beauty. The Rimmel event was held in the glamorous Rumpus Room rooftop bar at the Mondrian Hotel in London’s Southbank.